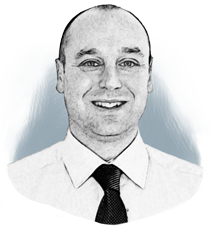 James has been working in the food and pharmaceutical industry for over 12 years helping customers understand product inspection. James is an excellent marketeer and new business development strategist and has recently been appointed at Loma Systems / Lock Inspection to head up their pharmaceutical division. James is currently supporting pharmaceutical companies to ensure contaminant free products with market leading Metal Detectors, Checkweighers and X-ray inspection systems.